We stock "allsorts of beds"! From open coil units to pocket sprung, wooden and metal bedsteads. We have a range of bedsteads and headboards and a mattress to suit everybody. 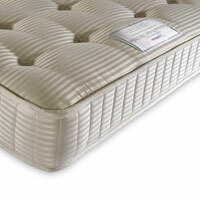 Mattresses can be purchased separately from a large selection we hold in stock. As we are able to deliver straight from stock we can fit in with your busy lives, delivering at a time to suit you. 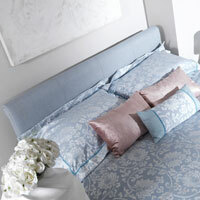 We offer FREE local delivery, and all our divan beds and mattresses are from British manufacturers.